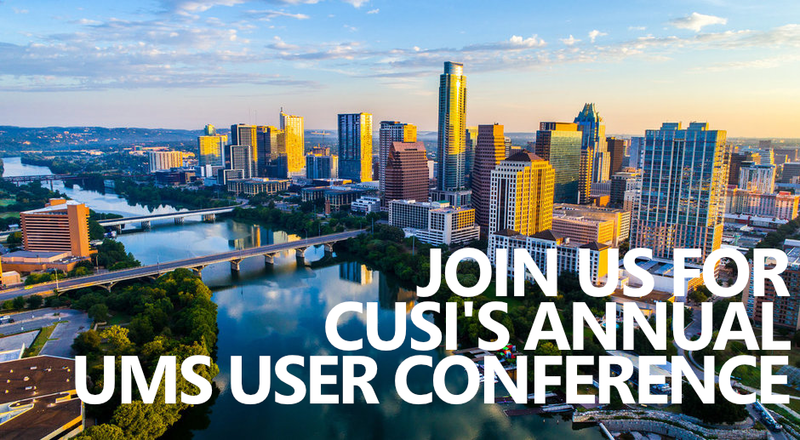 When you transition to CUSI’s software, our team of experts will assist you to make sure that your data is fully integrated into your new utility billing application. Step 1: Client delivers data to our expert data conversion staff. 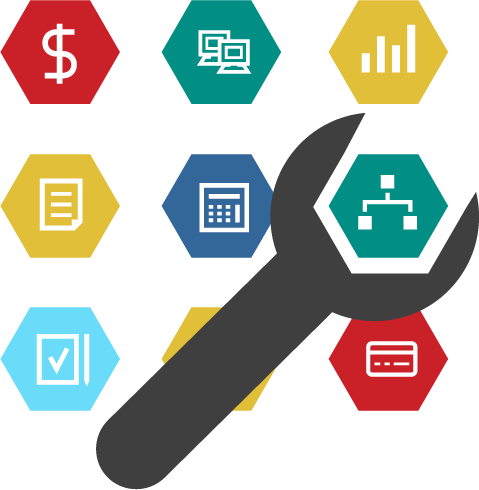 Step 2: Using a combination of industry standard techniques and propriety tools, translate your old data and move it into your new CUSI utility billing application. Step 3: Client performs a series of data reviews and reconciliations to verify a complete and accurate conversion into CUSI’s application. 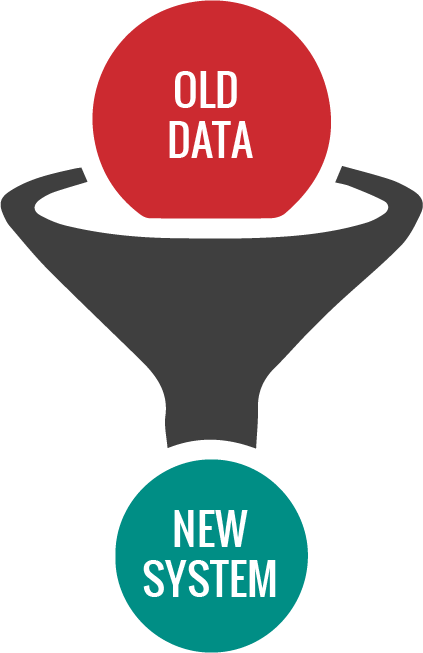 CUSI has made a huge investment in continually improving the process of data conversion by becoming concerned with efficient, precise data conversions for our clients. There becomes a need for ongoing data management to ensure optimal performance as data is stored in the application. CUSI’s database administrators can assist clients in performing full and/or incremental extractions. As data is no longer actively used, our database administrators can assist in moving data to a separate data storage device for long-term retention.